In looking to the future, the designers at Dodge sought to recapture the past with the all-new 2011 Charger inspired by its iconic second generation 1960s ancestor. Its iconic design is combined with modern features such as fastback four-door coupe proportions, world-class performance, craftsmanship and refinement, and state-of-the-art connectivity features. 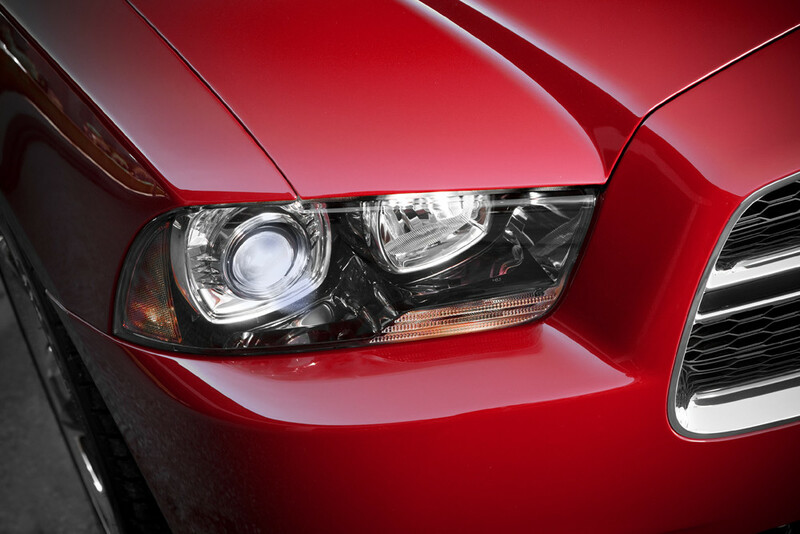 The efficient and aerodynamic exterior of the 2011 Dodge Charger is sure to strike an emotional chord with Dodge performance enthusiasts of all generations. Built at the Brampton Assembly Plant in Brampton, Ont., Canada, the 2011 Dodge Charger will rev up showrooms during the fourth quarter of 2010. Meant to evoke the golden age of performance cars, the driver-centric design theme of the 2011 Dodge Charger's interior cockpit is instantly brought to life by the new driver's instrument-panel bezel. It showcases a seamless, billeted and highly detailed appearance that carries through the instrument cluster, center stack and center console. The 2011 Charger also features a new thick-rimmed three-spoke Dodge steering wheel for enhanced performance feel and grip. 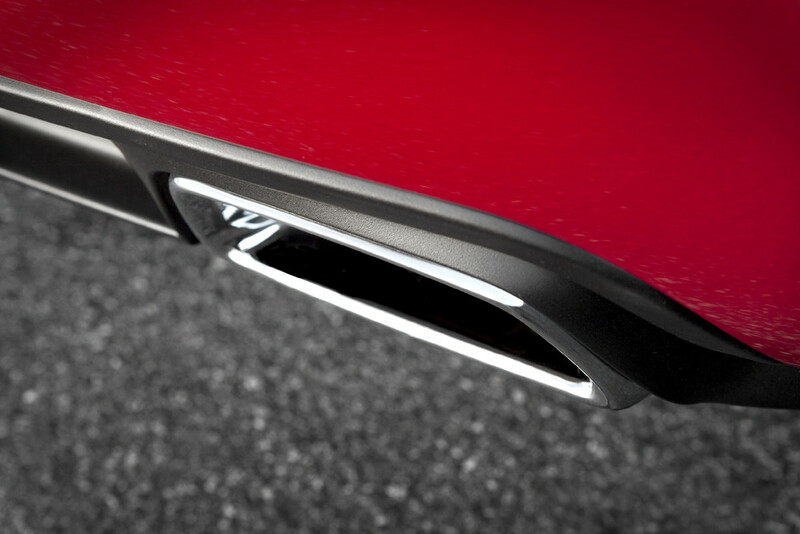 The 2011 Dodge Charger's aluminum hood features dual scallops that bring a sculptured, performance look to the front end, while large body-side "scallops" deliver a striking A-line across the doors and hark back to the car's high-performance heritage. The iconic horizontal "coke bottle" or "double-diamond" body-side styling runs front to rear is to create a tapering silhouette accented with muscular front and rear fenders. An all-new signature taillamp design that incorporates 164 illuminating LEDs to form its signature "racetrack" graphic is meant to define its fastback's wide stance. Dodge Charger engineers were able to tune the cabin for sound quality (rather than sound level) by isolating powertrain, road and wind noise. 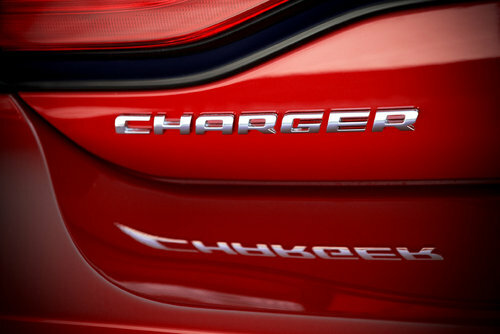 In addition, Charger.s unibody packages material and structural design improvements including dual-pane acoustic windshield and front-door side glass, body-cavity silencing foam, under-flush roll-framed doors with triple seals and acoustic wheel-well liners to absorb road noise and quiet the cabin. Combined, these improvements should place the all-new Dodge Charger's interior sound quality among the best in the E-segment. But, that'll be up to you to decide. 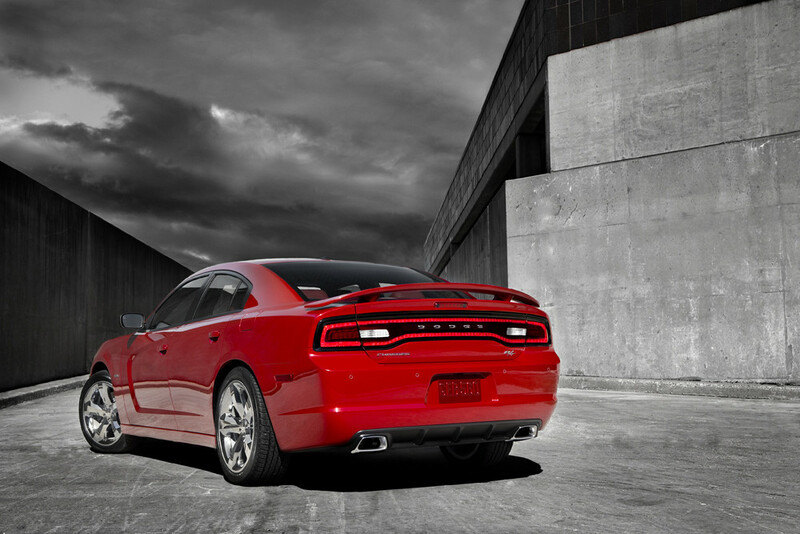 As the Dodge brand's flagship, the chassis of the all-new 2011 Charger is designed, engineered and fine-tuned to deliver a level of quality, capability and refinement that rivals the very best European, Asian and North American E-segment sedans. With its new second-generation E-segment rear-wheel drive (RWD) architecture, Dodge Charger features world-class suspension-tunings designed to meet the high-performance handling needs along the world's most fun-to-drive roads. Engineered to perform against the best E-segment sport sedans, the 2011 Dodge Charger SE and Charger Rallye feature a new 3.6-liter Pentastar engine. 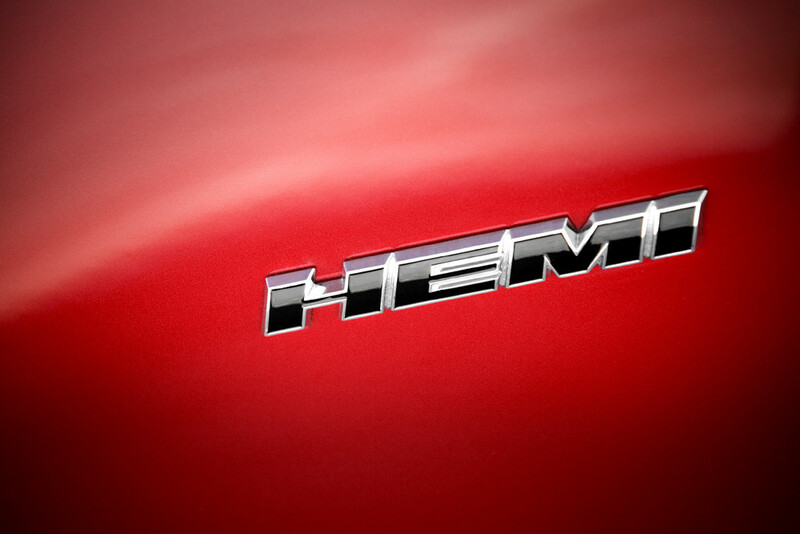 The legendary 5.7-liter HEMI. 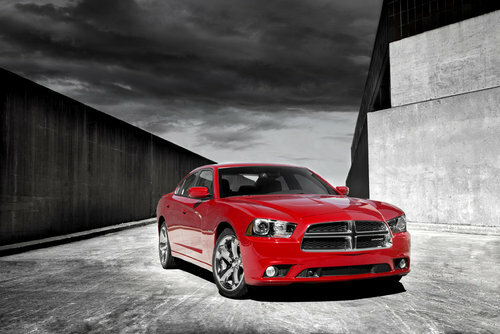 V-8 engine with four-cylinder mode FuelSaver Technology also is included in the new Dodge Charger R/T lineup. The 2011 Dodge Charger R/T AWD features a segment-exclusive active transfer case and front-axle disconnect system to improve fuel economy by up to 5 percent. No other major automotive manufacturer offers the combination of these two independent technologies. Dodge Charger's innovative AWD system seamlessly transitions between RWD and AWD with no driver intervention. When all-wheel drive is not required, the system automatically disconnects the front axle to maximize fuel economy while still providing the outstanding performance and handling inherent in rear-wheel drive vehicles. The 2011 Dodge Charger's state-of-the-art Uconnect® Touch integrates world-class infotainment and convenience technologies to keep passengers connected, comfortable and secure. From segment-leading Garmin® navigation, to dual-zone climate controls and the ability to check fuel prices with the integration of available SIRIUS Travel Link, Uconnect Touch delivers an excellent experience for Charger driver and passengers. Finally, the new Dodge Charger includes more than 65 safety and security features, including: Standard Keyless Enter-N-Go and Electronic Stability Control (ESC) with segment-exclusive Ready-alert Braking and Rainy Day Brake Support safety to improve vehicle handling and performance. Safety and security features available for the first time on the Dodge Charger include adaptive-cruise control (ACC) with forward-collision warning (FCW, blind-spot monitoring (BSM) with rear cross path (RCP) detection and ParkView rear back-up camera with grid lines.